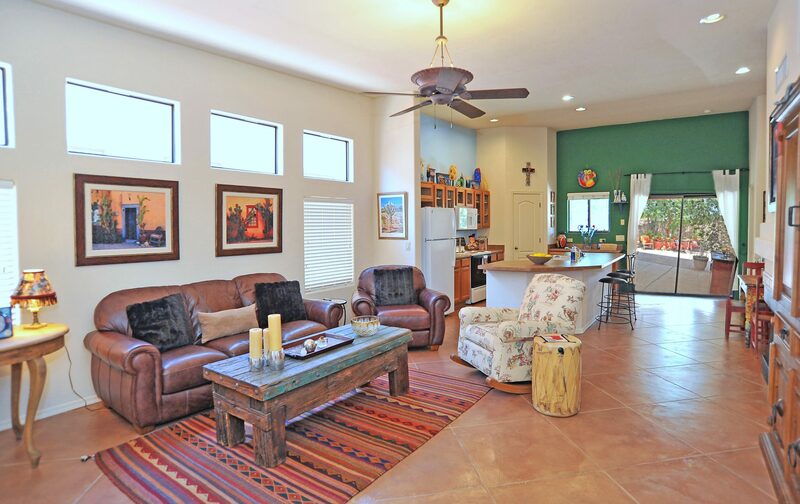 Looking for a Tucson barrio style house? Then, welcome to Tucson’s NEW barrio at Barrio Centro in north-central Tucson at Ft. Lowell and Swan. 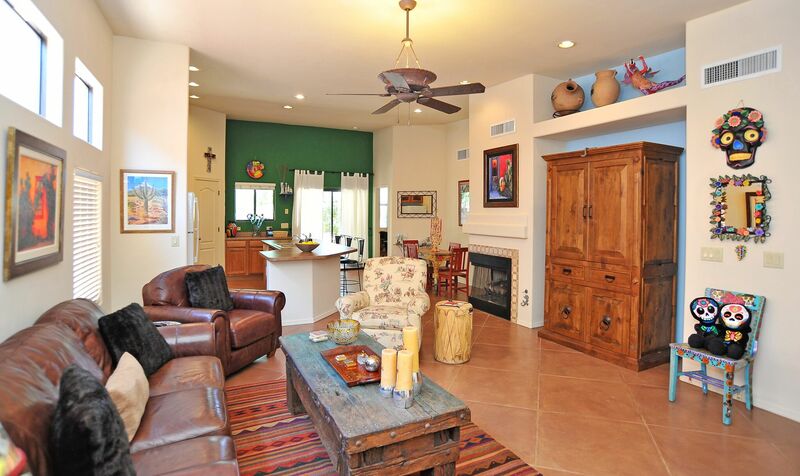 This Tucson Barrio Style House is all about charm, community and location. Located at 3170 N. Avenida Del Clarin, this is the perfect, move-in ready single family residence home in highly sought after Barrio Centro in North-Central Tucson. Minutes from shopping, hiking & the Rillito River Walk!